Julian Lennon will be signing copies of his new book for children, Love the Earth. The book must be purchased from Bookends Bookstore, contact host for more details. 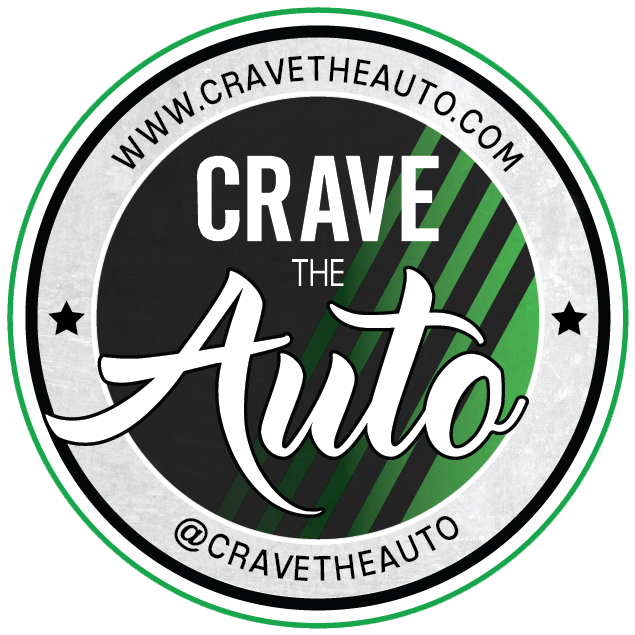 Follow CRAVE THE AUTO on Social Media! This is a listing in our Miscellaneous signings calendar. 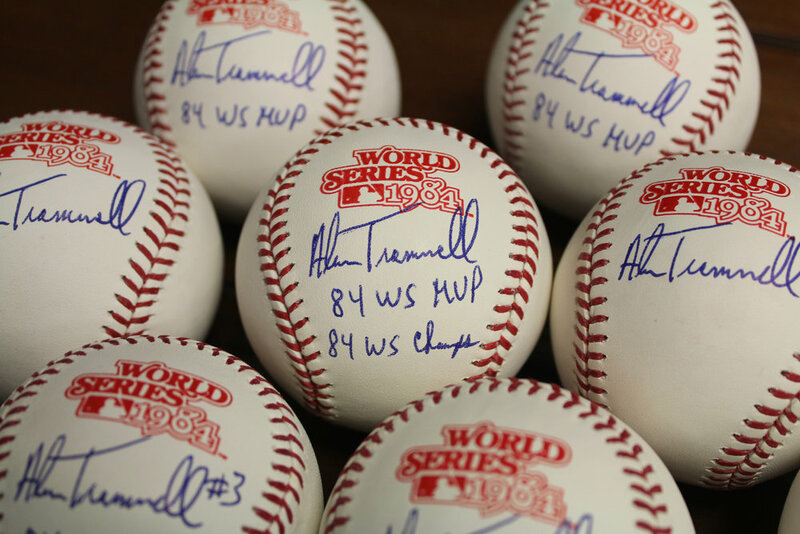 We list every public autograph signing in America. CHECK YOUR STATE FOR AUTOGRAPH SIGNINGS & PLAYER APPEARANCES! Are you the host of this event? Want more detail shown? Would you like us to promote this on our social media? Click here to upgrade.